Full Sun – Image © Susan Bartel. All Rights Reserved. 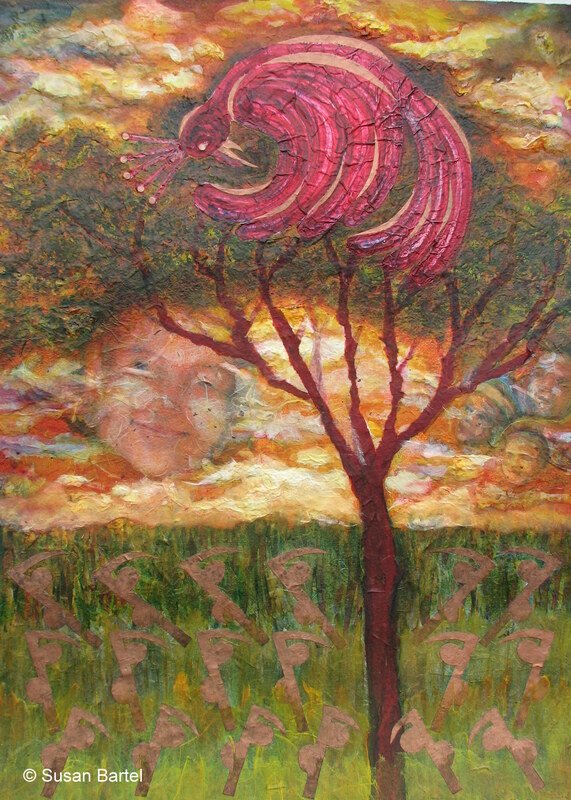 Exuberance – Image © Susan Bartel. All Rights Reserved. About to Burst – Image © Susan Bartel. All Rights Reserved. Endings, and a Beginning – Image © Susan Bartel. All Rights Reserved. Lit From Above – Image © Susan Bartel. All Rights Reserved. 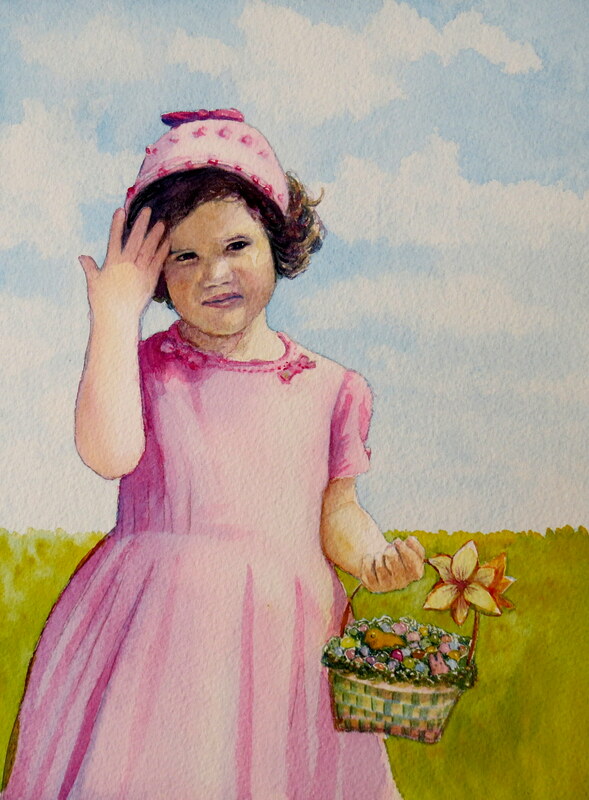 In My Easter Bonnet – Image © Susan Bartel. All Rights Reserved. 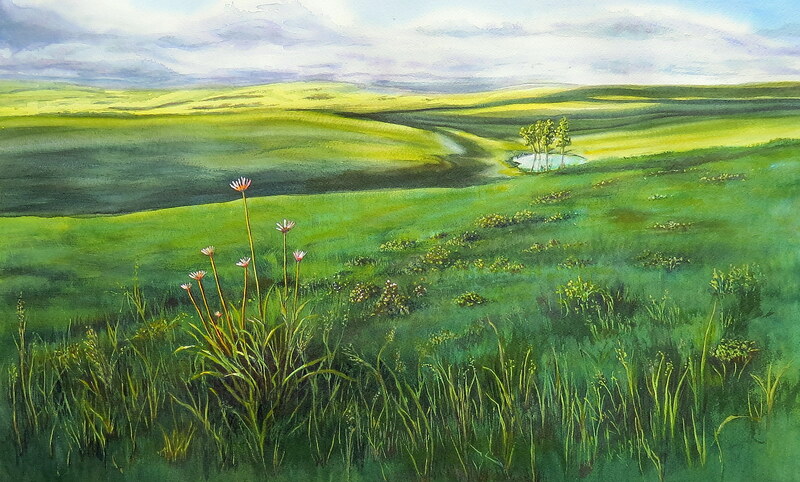 Greening of Cattleman’s Hill – Image © Susan Bartel. All Rights Reserved. Spring Iris – Image © Susan Bartel. All Rights Reserved. Spring Tulip – Image © Susan Bartel. All Rights Reserved. 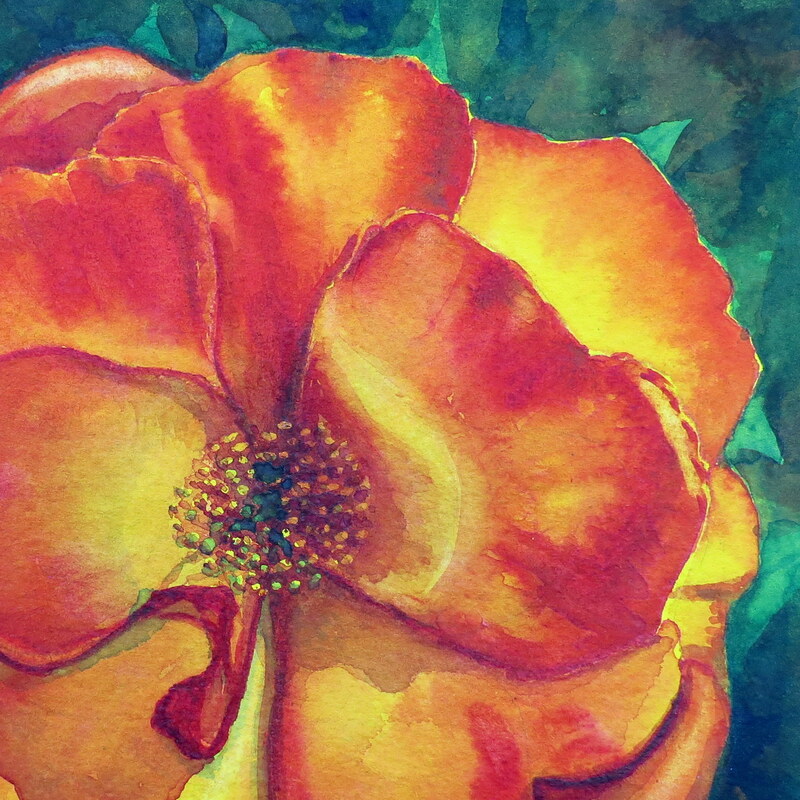 Orange Rose – Image © Susan Bartel. All Rights Reserved. Breadseed Poppy Field – Image © Susan Bartel. All Rights Reserved. 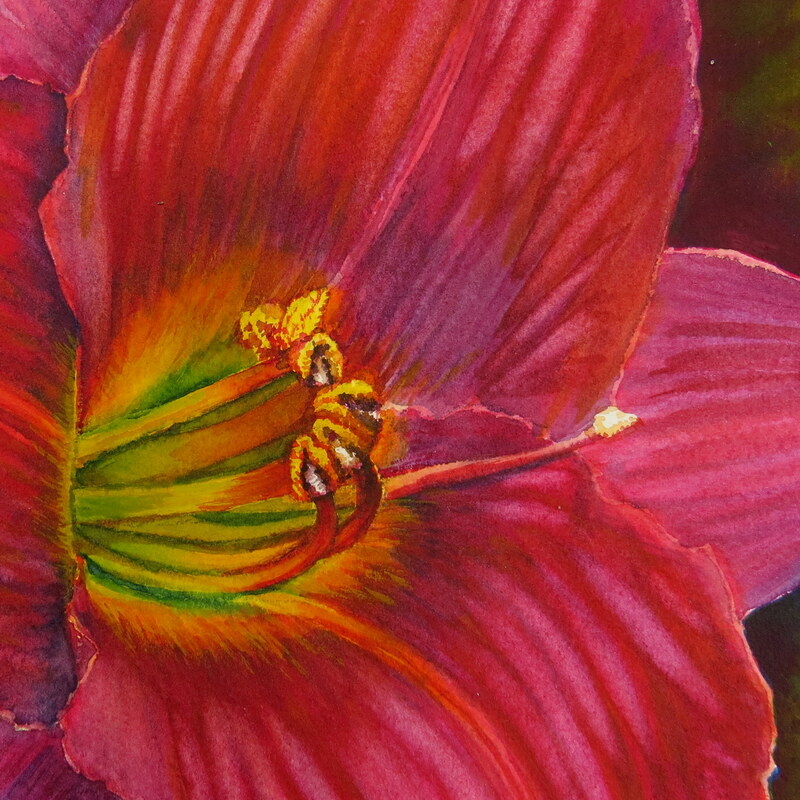 Red Daylily – Image © Susan Bartel. All Rights Reserved. 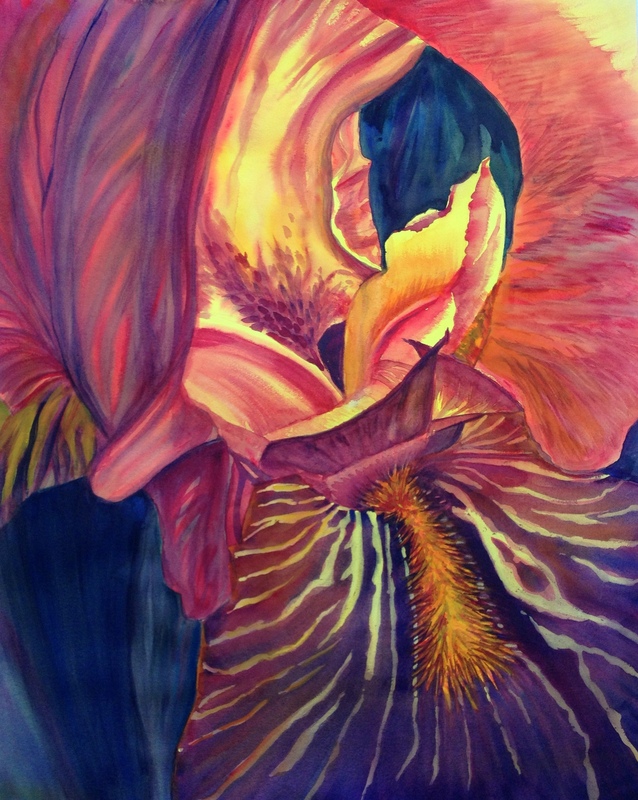 Iris Glow – Image © Susan Bartel. All Rights Reserved. 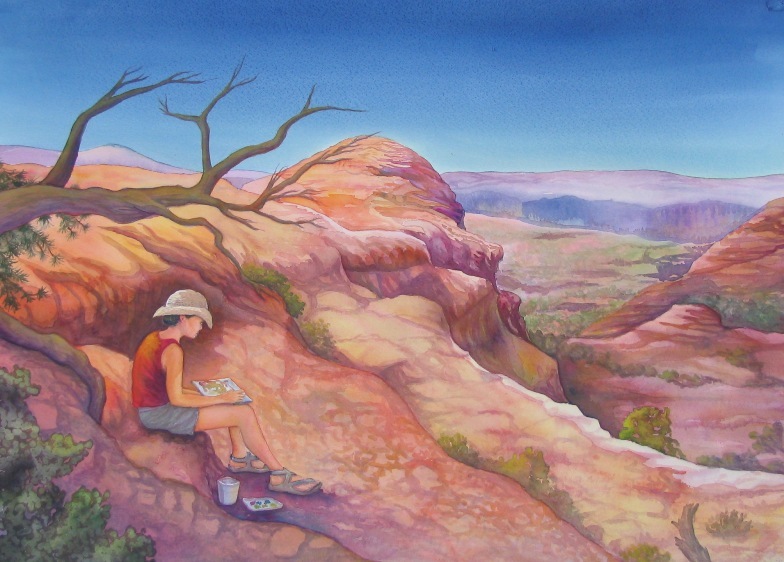 Canyon Tapestry – Image © Susan Bartel. All Rights Reserved. 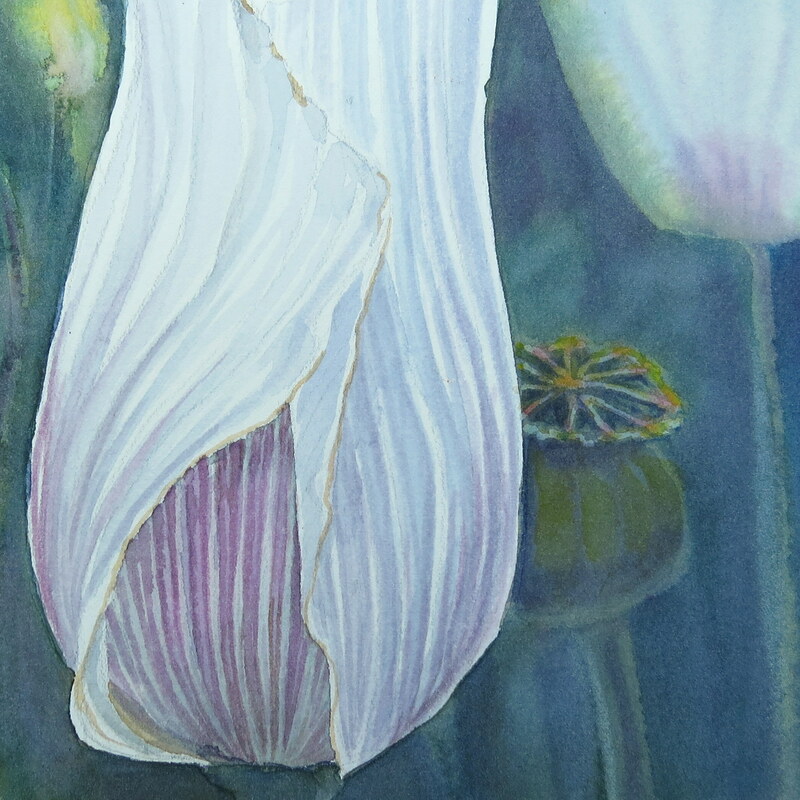 Lily Lines – Image © Susan Bartel. All Rights Reserved. 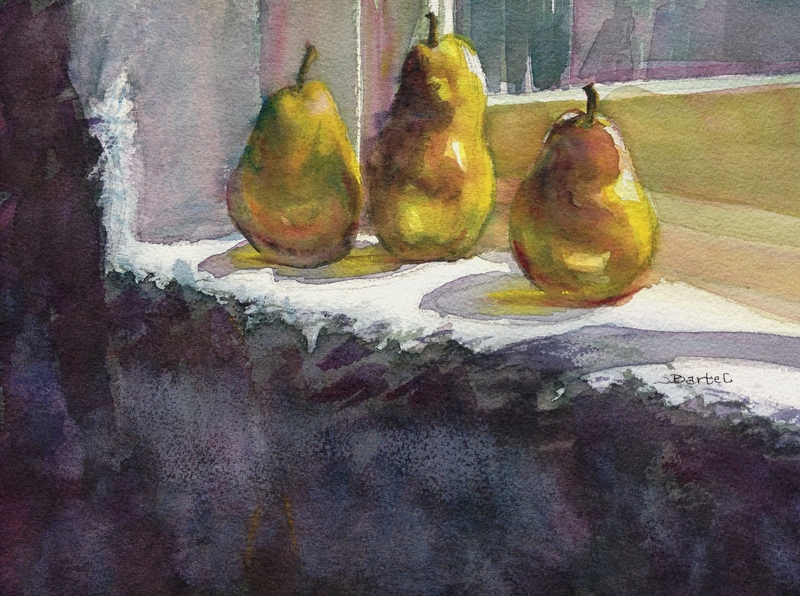 Pears in the Window – Image © Susan Bartel. All Rights Reserved. 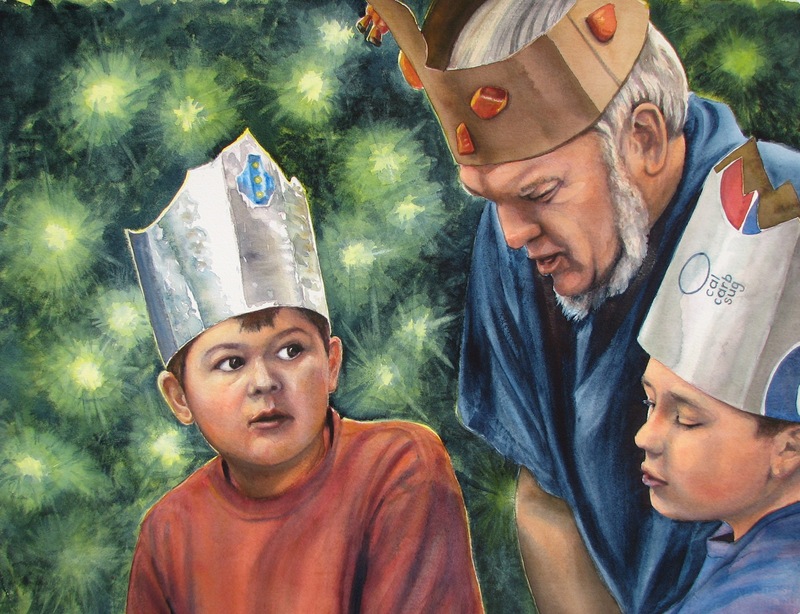 The Three Kings – Image © Susan Bartel. All Rights Reserved. 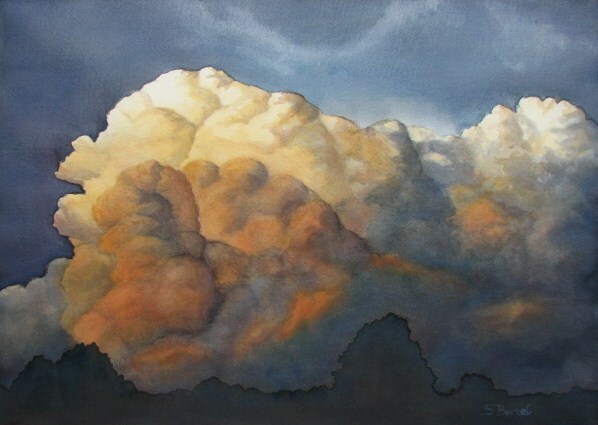 Before the Storm – Image © Susan Bartel. All Rights Reserved. 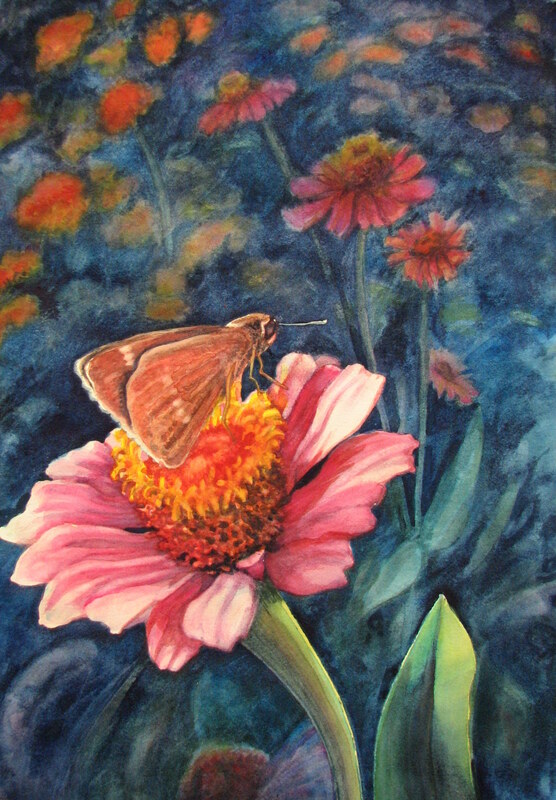 Late Summer in the Garden – Image © Susan Bartel. All Rights Reserved. A Summer’s Lunch – Image © Susan Bartel. All Rights Reserved. 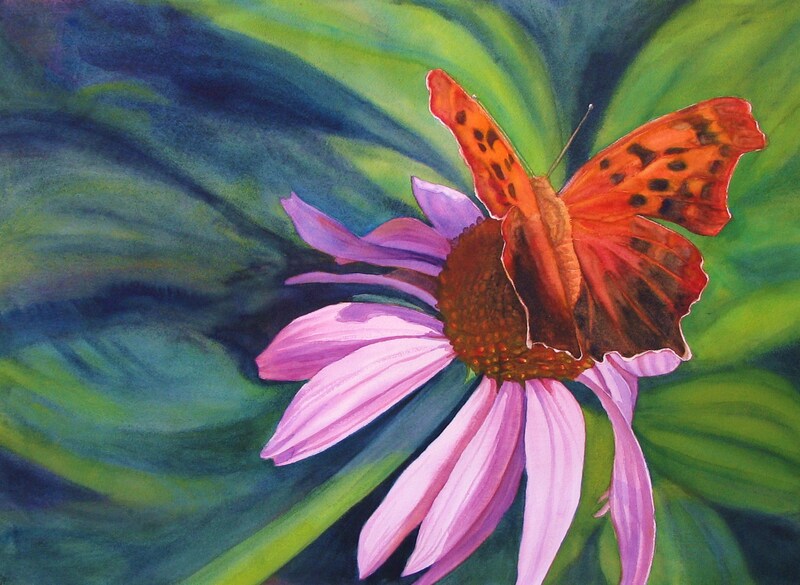 En Plein Air – Image © Susan Bartel. All Rights Reserved. 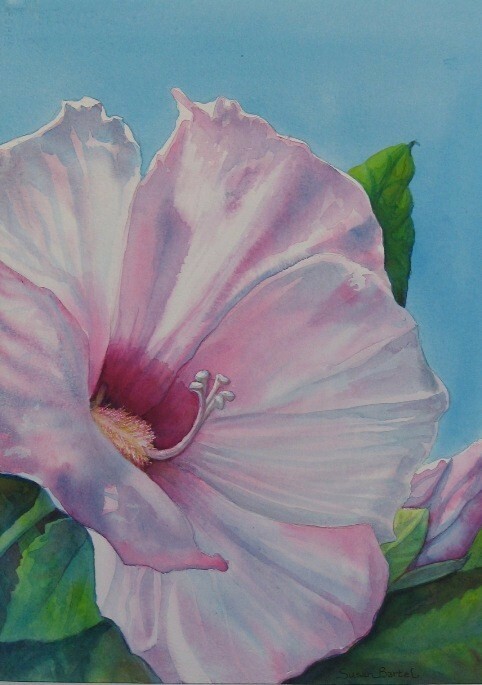 Hibiscus – Image © Susan Bartel. All Rights Reserved. Atop Coyne Creek Road – Image © Susan Bartel. All Rights Reserved. 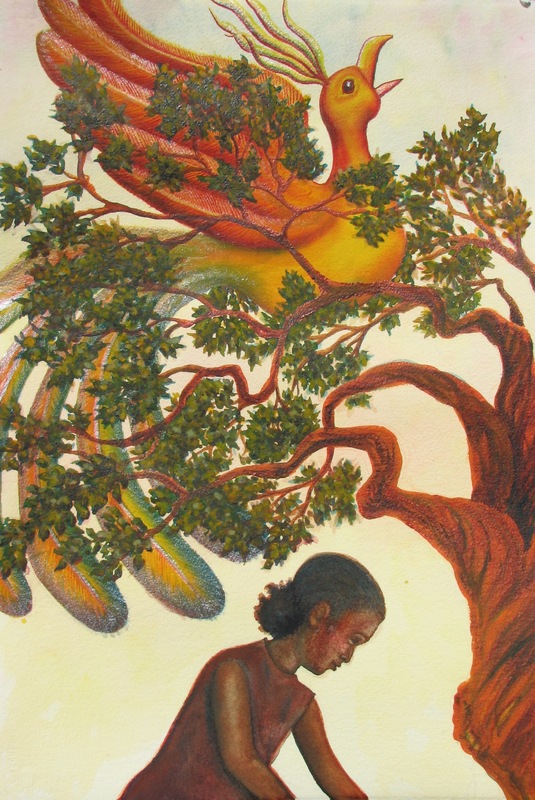 The Enchanting Song of the Magical Bird – Image © Susan Bartel. All Rights Reserved. Enchanting Song of the Magical Bird II – Image © Susan Bartel. All Rights Reserved.